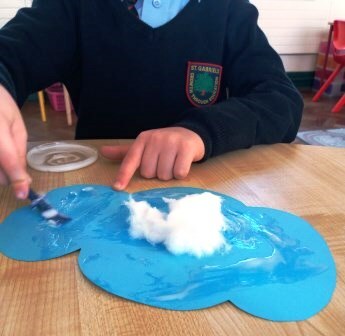 In the Sunshine class we are learning about weather. 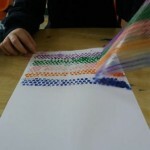 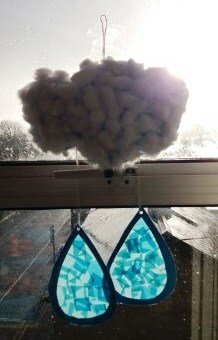 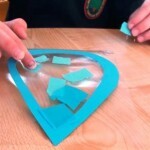 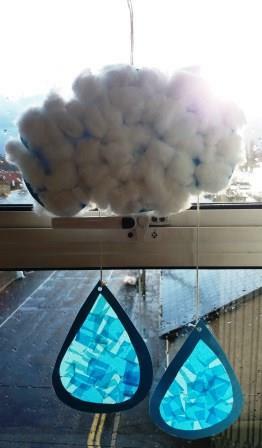 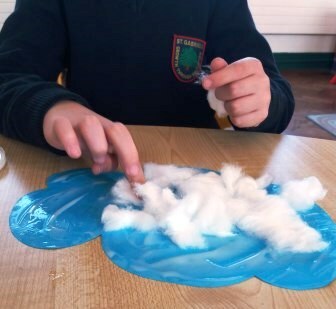 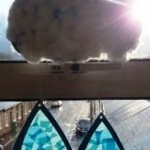 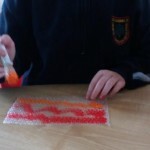 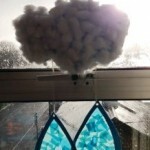 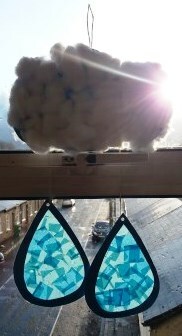 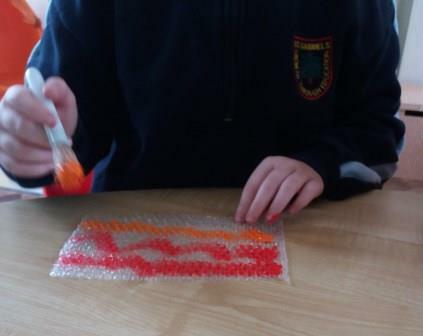 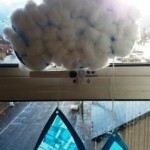 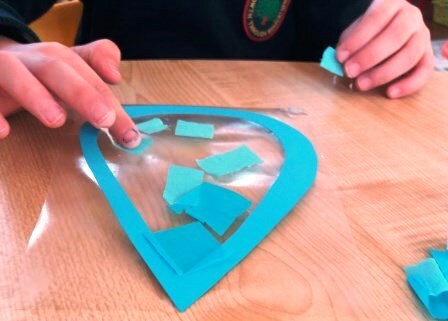 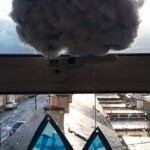 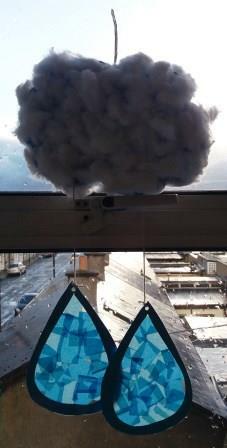 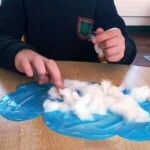 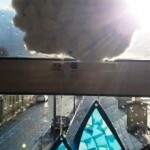 We made raindrop sun catchers using card, cotton wool, contact and crepe paper. 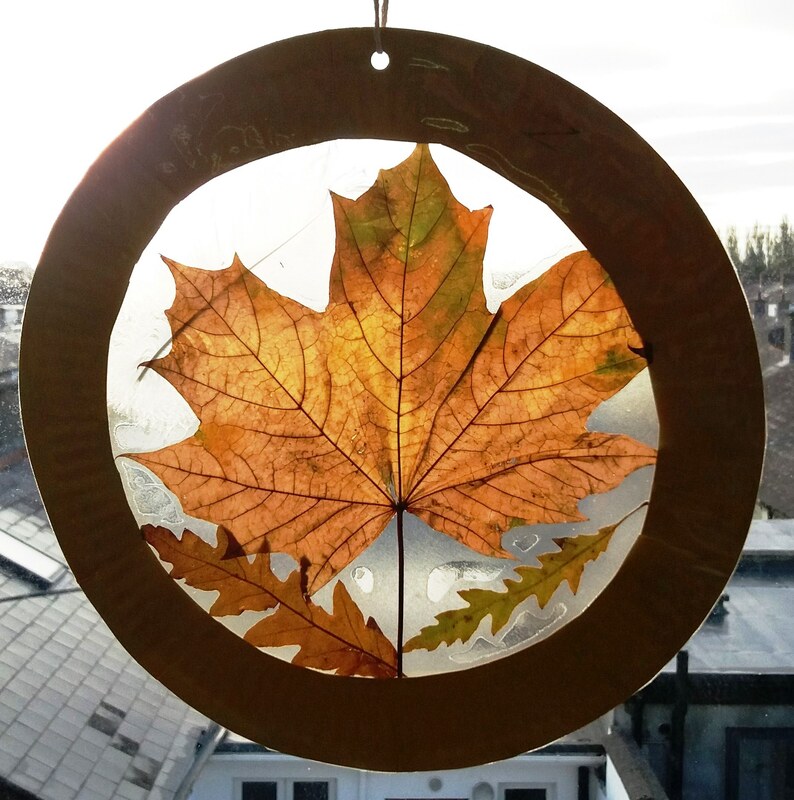 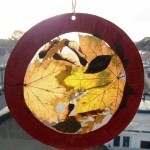 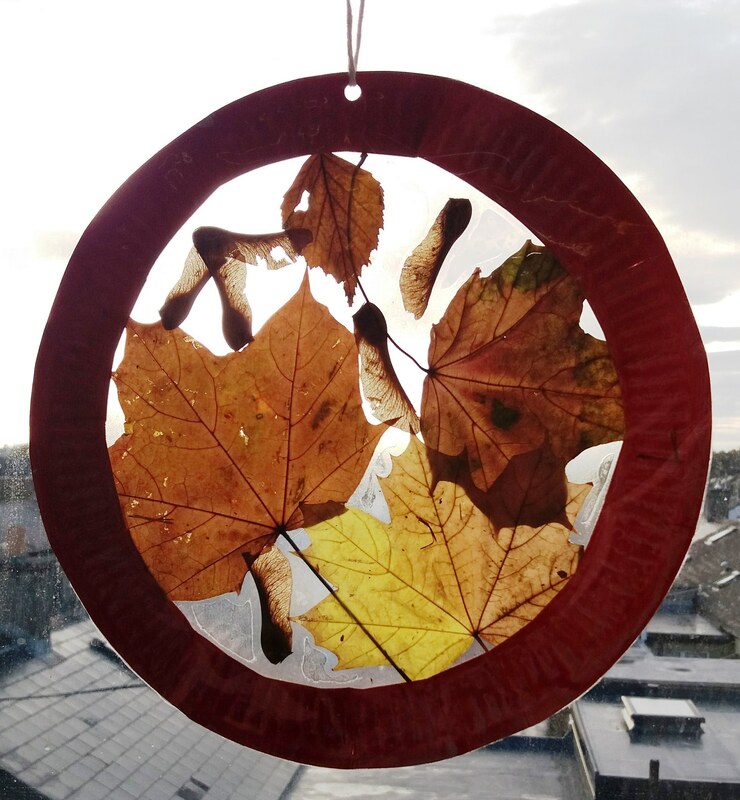 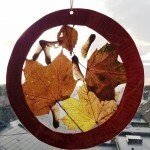 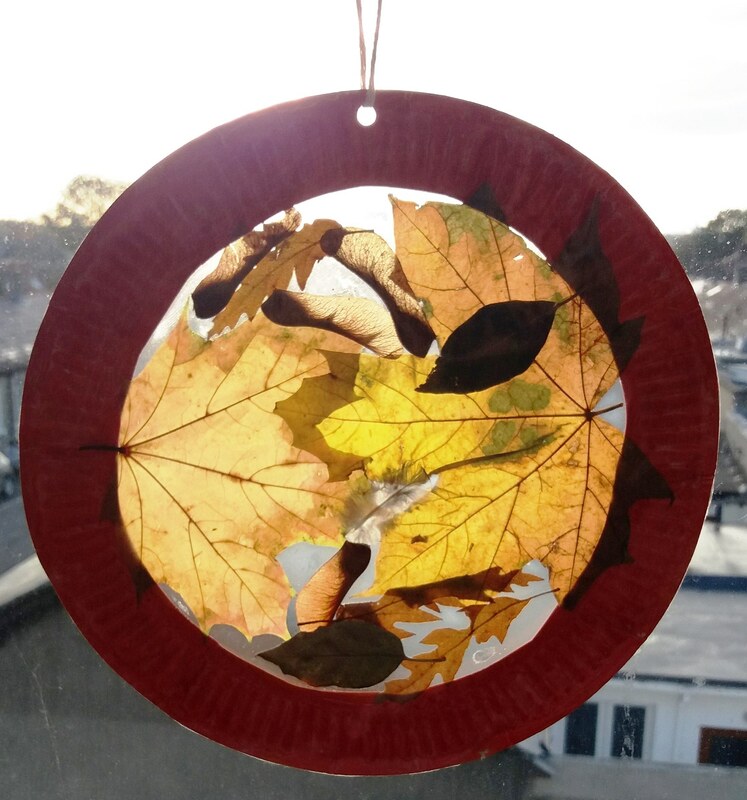 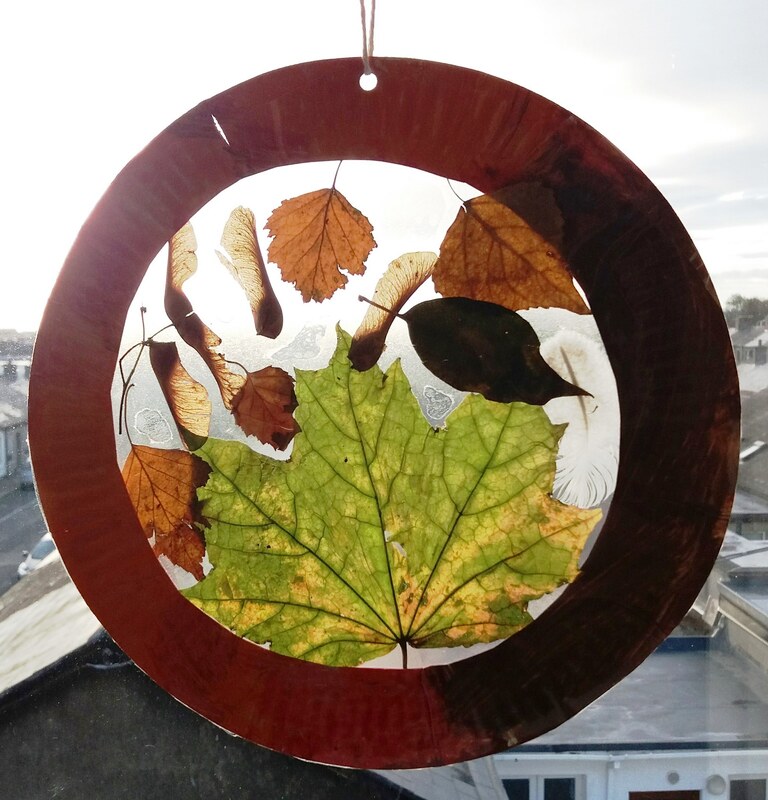 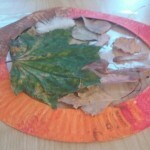 In the Sunshine class we made autumn leaf sun catchers using paper plates, clear contact and autumn leaves. 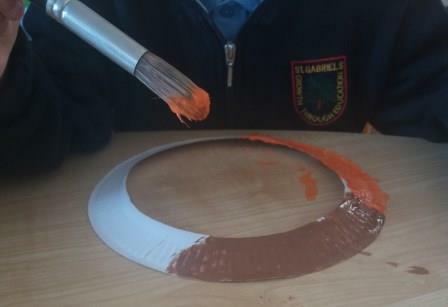 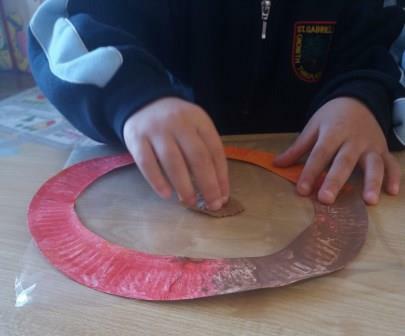 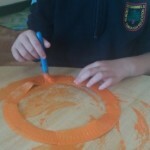 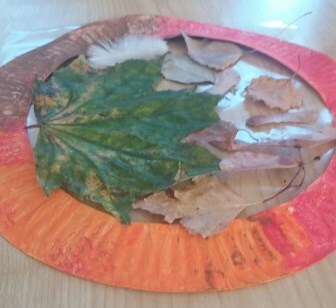 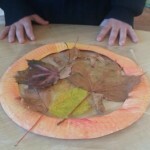 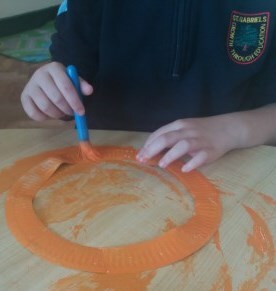 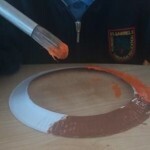 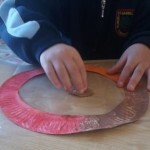 We cut out the inside of the paper plate and painted the outer edge in lovely autumn colours. 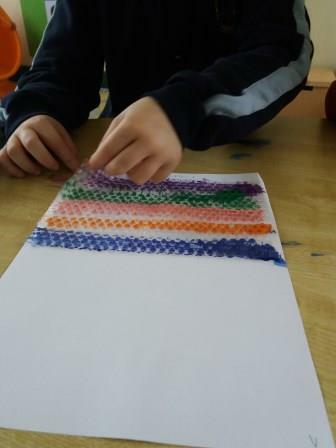 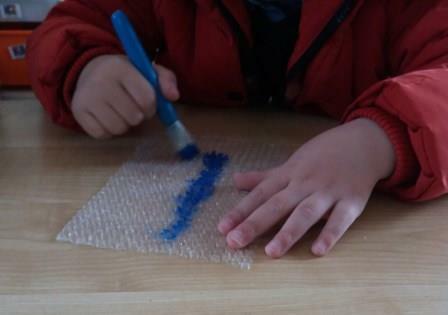 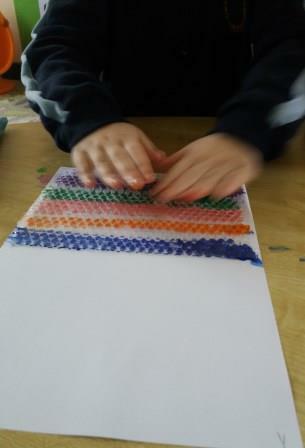 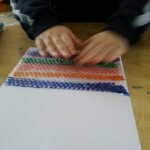 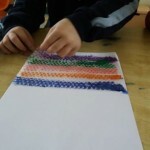 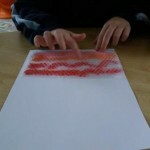 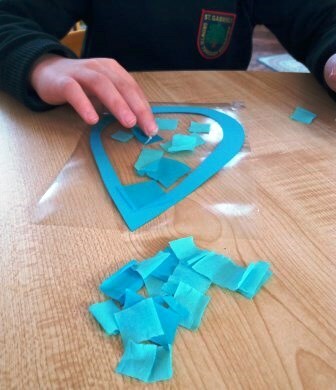 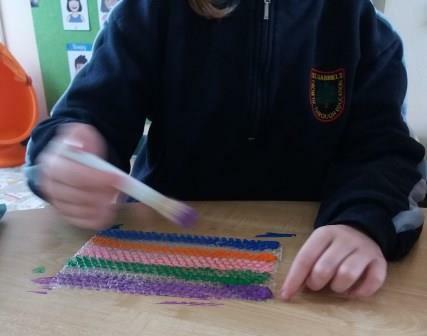 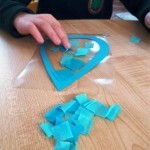 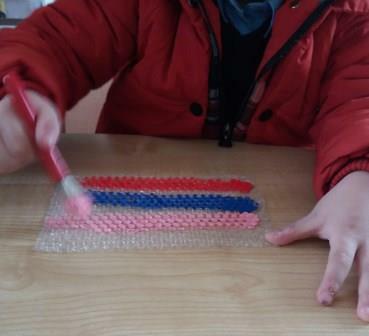 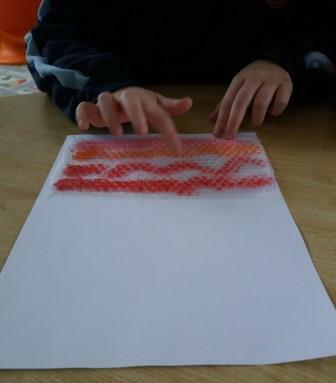 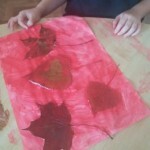 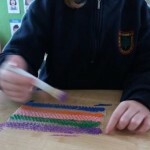 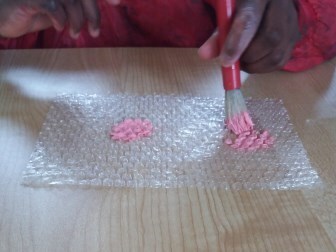 We then covered one side with a sheet of contact and chose leaves to stick on to it. 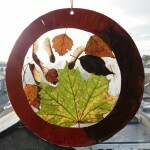 We then covered the other side of the sun catcher with contact to seal in the leaves. 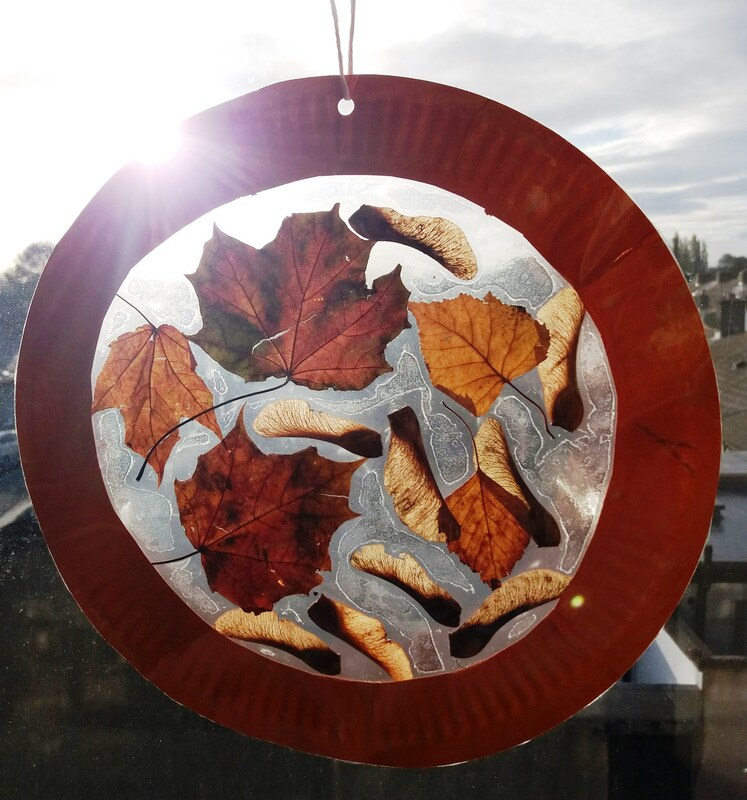 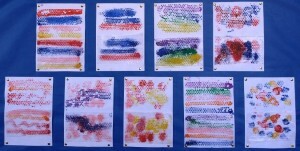 They look beautiful hanging on our classroom windows when the sun shines in! 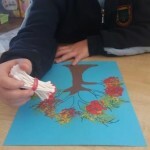 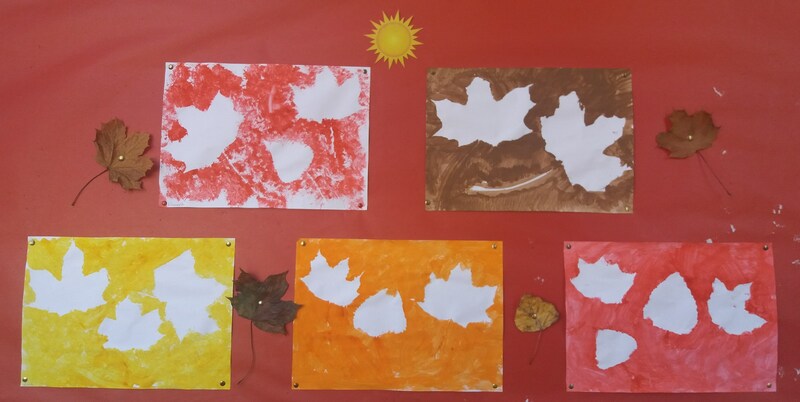 In the Sunshine class we used some of the autumn leaves that we collected in the Phoenix Park on Tree Day to create autumn pictures. 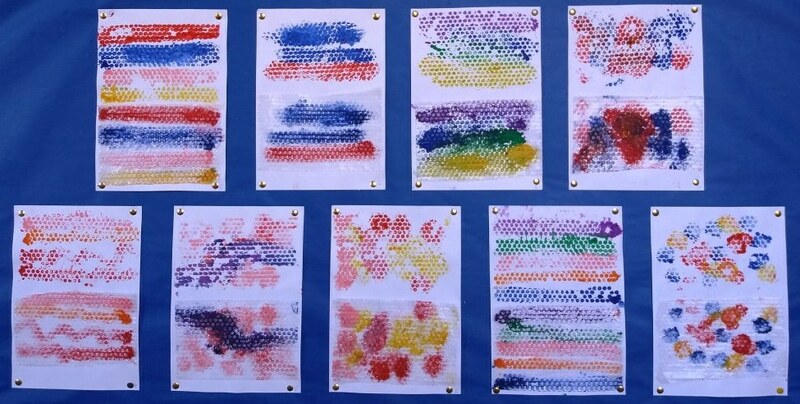 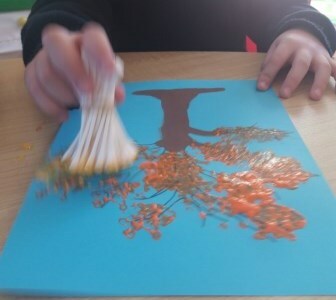 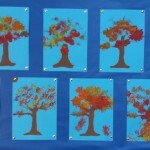 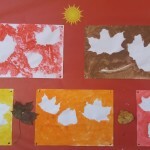 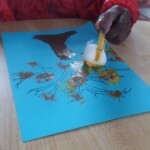 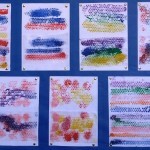 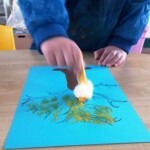 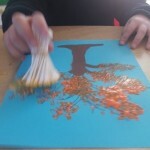 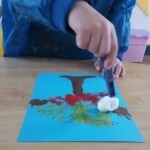 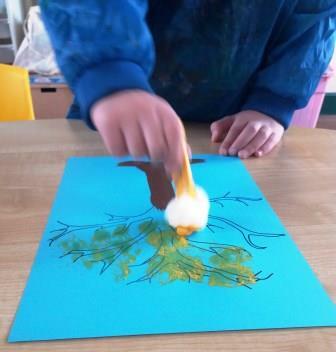 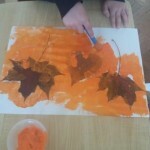 We placed the leaves on paper and painted around them with orange, yellow, red and brown paint. 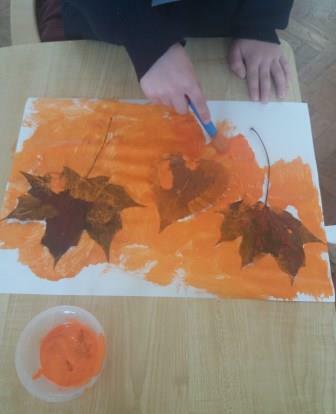 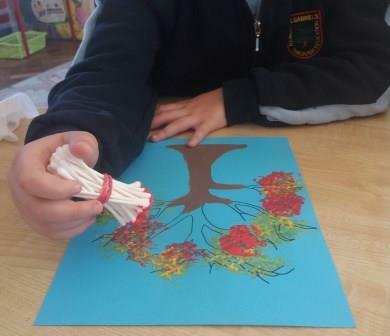 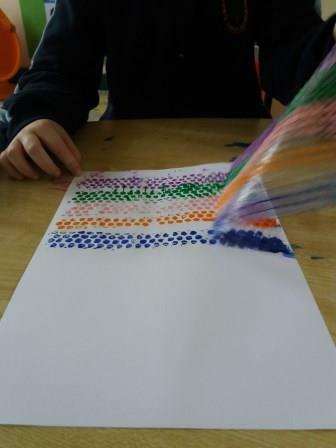 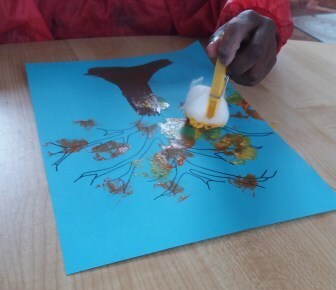 In other autumn art we used cotton balls and bundles of cotton buds dipped in orange, yellow, red and brown paint to create autumn trees. 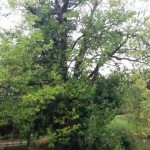 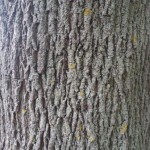 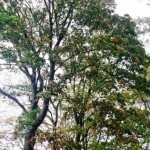 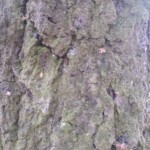 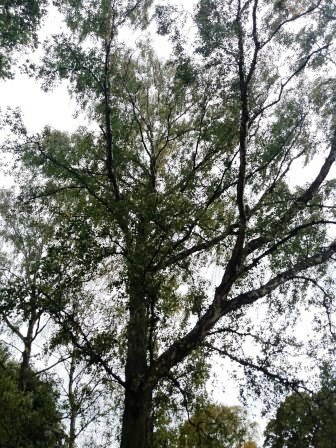 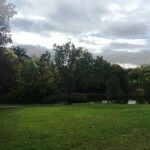 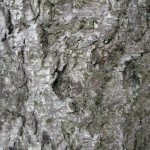 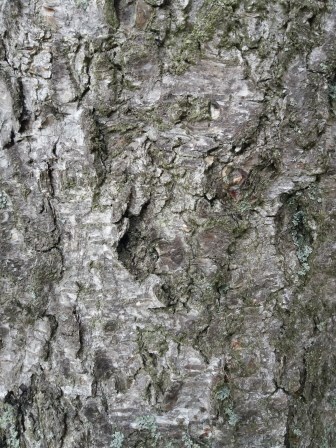 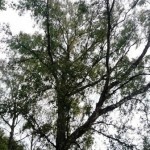 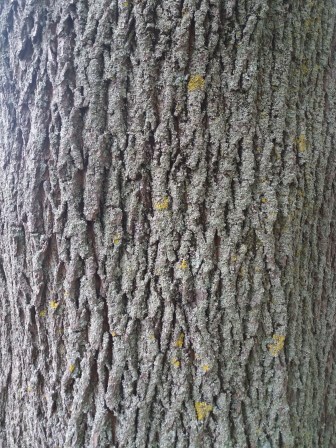 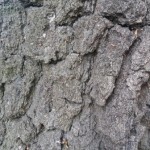 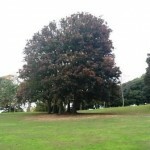 Today, October 4th, is Tree Day 2018. 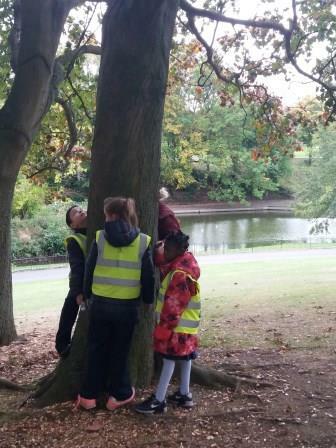 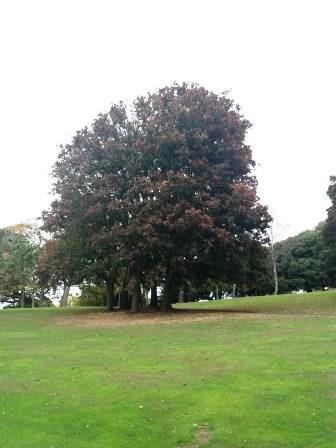 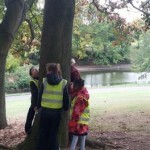 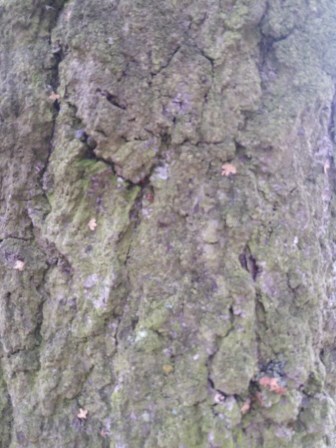 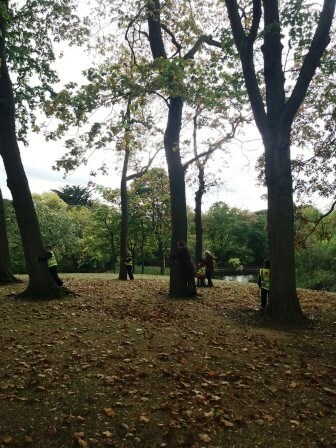 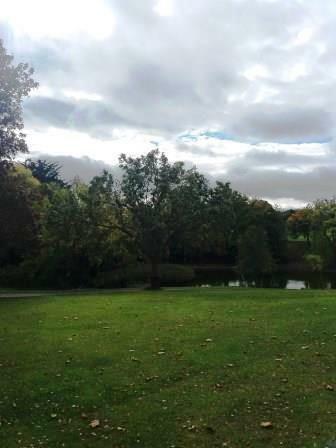 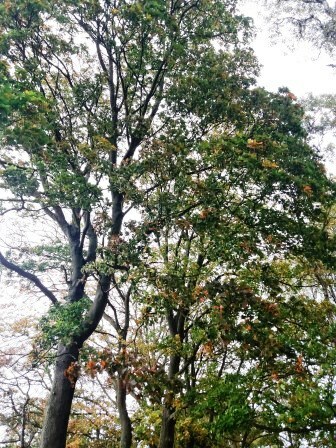 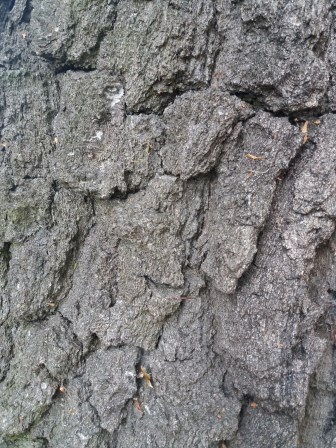 The Sunshine class went for a walk to the Phoenix Park where we looked at some trees and noticed their different leaves and bark. 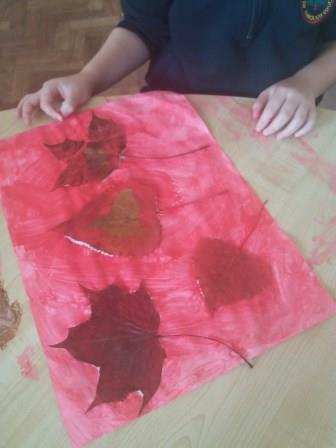 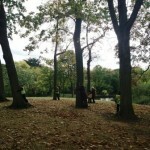 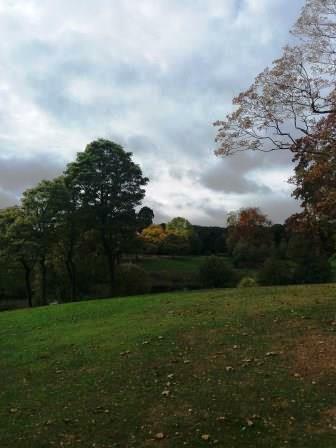 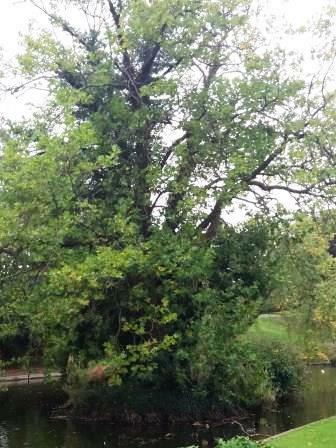 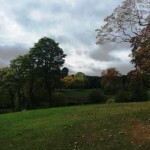 We saw that lots of the leaves have changed colour and fallen off the trees. 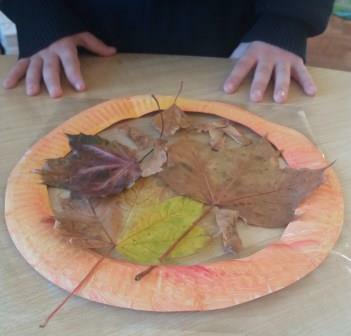 We collected some leaves to bring back to school. 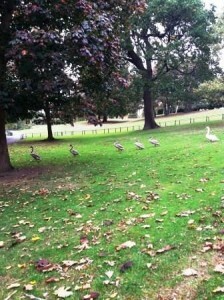 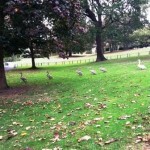 We also saw a family of swans going for a walk!